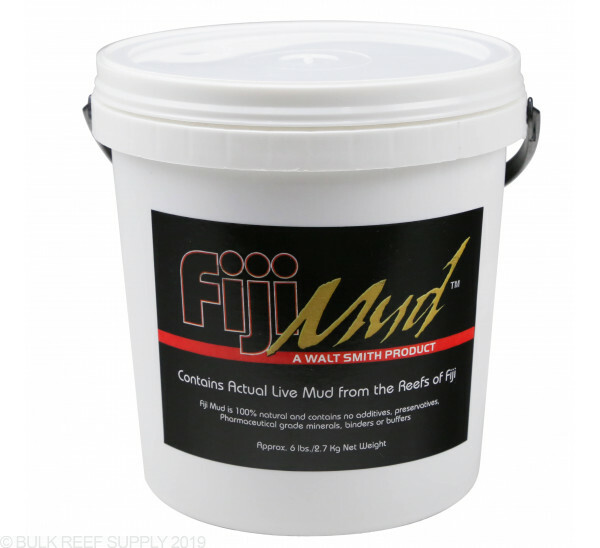 Boost your refugium with 6 pounds of Walt Smith's Fiji Mud. 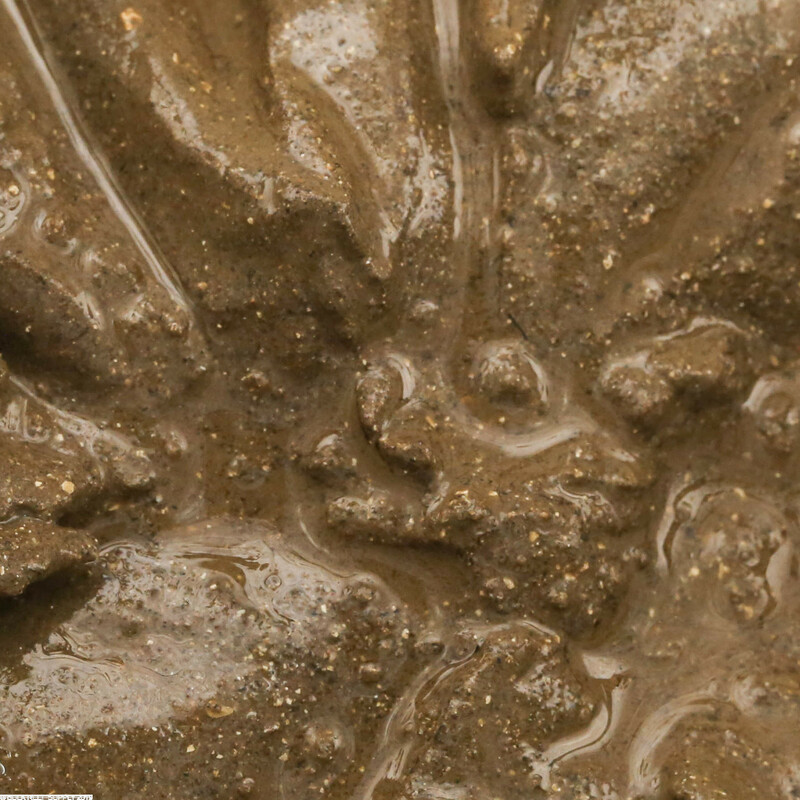 This unique product is actual mud collected from rare mud patches in Fiji. These patches are clear, uncontaminated seawater occurring 40-50 Ft off the coral reef. The product in the Refugium Booster and the Refugium Starter is exactly the same. Refugium Booster is packaged in a 6 pound size and is generally used by reefers who want to top off their existing refugium with additional mud. Refugium Starter is packaged in a 12 pound tub and is generally used by reefers who are starting a new refugium and need a large amount of mud or for those who simply want to purchase a large amount because of frequent use and the economy of the larger size. I read a couple other reviews about finding trash in the mud and thought not me. Well, I got trash in my mud, a couple wrappers and a bottle cap. Does the mud work? Yes my corals seem to love it with crazy polyp extension. But finding trash in something I strive so hard to keep clean and knowing that I just literally paid for that trash is very very upsetting. Rinsed some of this from my fingers in a different tank--and leather corals exploded. Literally. Snails raced over to vacuum up particles. Ordered & installed it in New tank build. As I plan to replace every 4-6 months as recommended, I used plastic food storage containers & arranged it in sump, so containers can be refreshed on rotating basis. 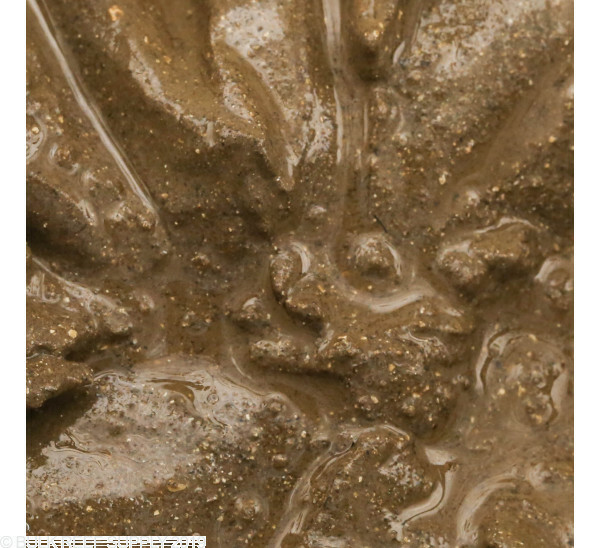 Mud was thick & clay-like, very clean, easily worked, and didn't cloud the water. The product's ease of use, and "instant" bio-response in the established tank, really exceeded expectations! Directions say, it can be dosed weekly directly to tanks. Would highly recommend that for tanks without refugiums!! Awesome. This stuff is the perfect size for the AQUAFUGE2. It came wet. It's probably just a Placebo but it looks cool and my pods seem to like crawling on it. Hi, if there is no difference between this and the starter bucket, it looks like it makes more sense to buy 2 6lb buckets than the 12lb starter bucket (cheaper). Am I missing something? What is the area which this will cover? I have a smaller refugium 6" x 6" x 3" and am trying to figure out how much I'll need. On a 6 x 6 area this will fill up around 2.5 to 3" high Feel free to let us know if you have any further questions! I'm running a watertight canister type filter. Can I line the bottom of the canister with the Fiji mud or does it need light for the bacteria to thrive? 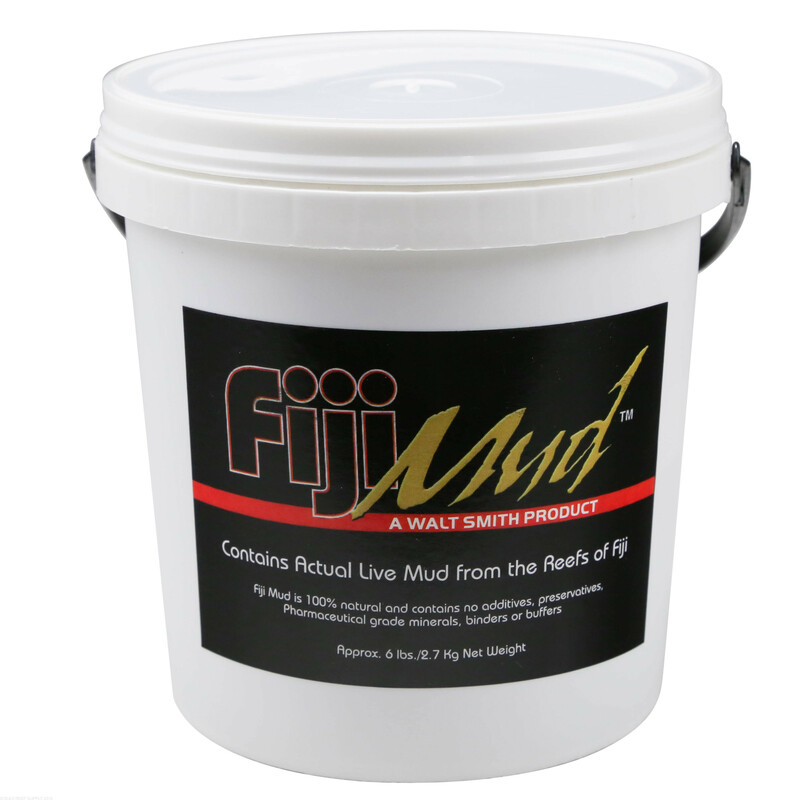 Fiji Mud can be added to a standard canister filter if needed. The bacteria present will ideally be used in conjunction with a refugium to provide needed nutrients for macro algae. Feel free to let us know if you have any further questions!